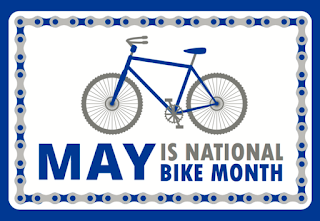 There are lots of bicycling events this month, and the Fairfax County Department of Transportation (FCDOT) Bicycle and Pedestrian Program has collected many of them on its event calendar. 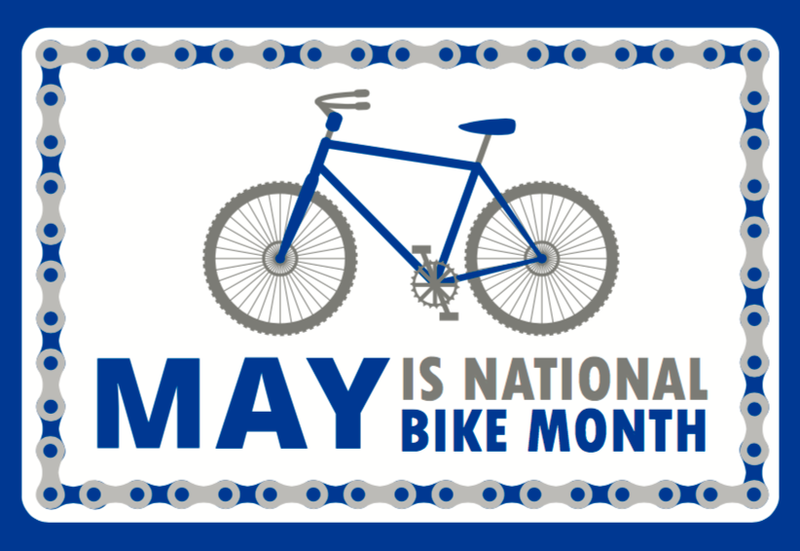 Also, check out FCDOT’s 2017 Bike Month Events Page for even more information on ways to celebrate and encourage bicycling in Fairfax County. Look for other updates on various bike events on the FABB Blog throughout the month.